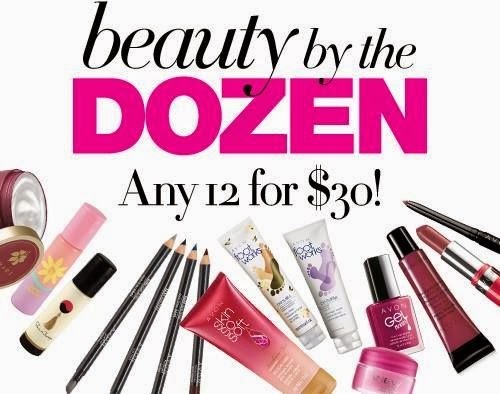 My Avon Diary: 12 Items for $30!! Hey just a quick note in my blog for those of you who love avon, or maybe you need some new makeup but you're saving your money. Right now you can pick out 12 makeup and skincare items for only $30.00 (reg approx $118). Great way to stock up! Great for gifts! This promo is only on until tmo evening so let me know what your choices are! Have a great night and ttysoon!